Started Enrollment and have your access code? 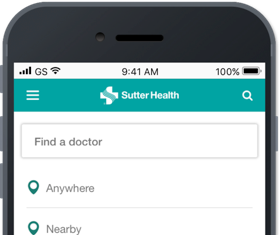 Convenience at your fingertips Sutter's My Health Online connects over 1 million patients like you to their doctors and health records anytime, anywhere. 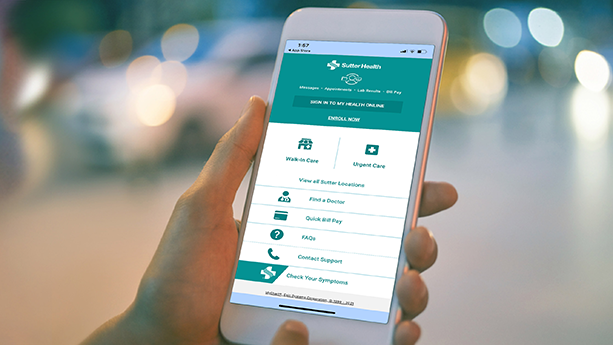 Stay connected with your doctors and access your medical records anytime, anywhere. 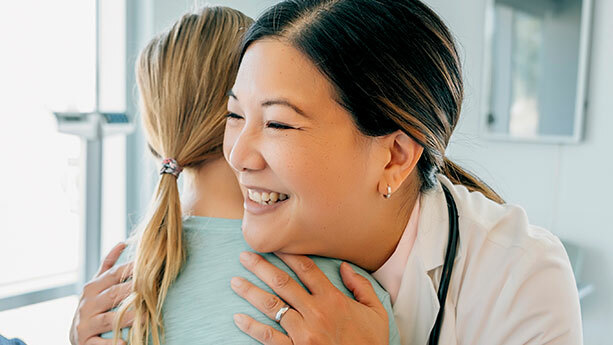 Already started your enrollment process? Activate your account now. 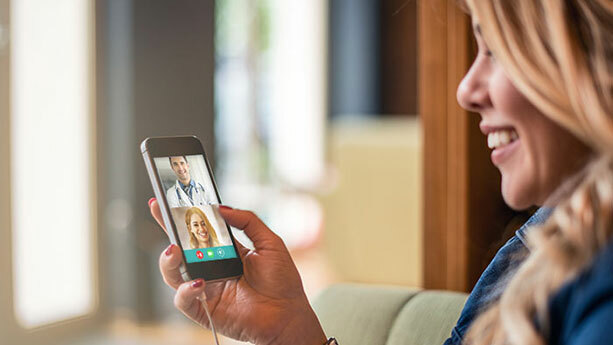 Pay as Guest allows spouses, family members, and other individuals to make online payments on behalf of patients.